Trevone in North Cornwall offers a tranquil escape from the worries of the world, a step back to nature where you and your family can have fun in safety. Dip a toe in the sea, swim in the tidal pool, try out surfing or take a stroll along the cliff path. Our Trevone cottages make for an idyllic location for a memorable holiday. Lying on the sand, fishing in the rock pools or popping into Padstow. Trevone's sandy Porthmissen Beach is just a few steps away as is Rocky Beach or drive into Padstow, it only takes minutes. Fabulous coastal walks start here. There will never be a dull moment at Pengarth. Stretching out on the sand, watching the blue sea unfurl as white water on the beach, while admiring the rugged coastal scenery. Laid back Trevone is a north coast classic. This picturesque Cornish village is nestled among rolling fields leading down to a golden sand beach and rugged coast. 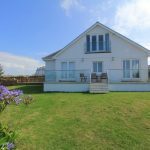 Trevone is perfect for coastal cottage holiday in Cornwall with a fantastic selection first-class Trevone cottages. 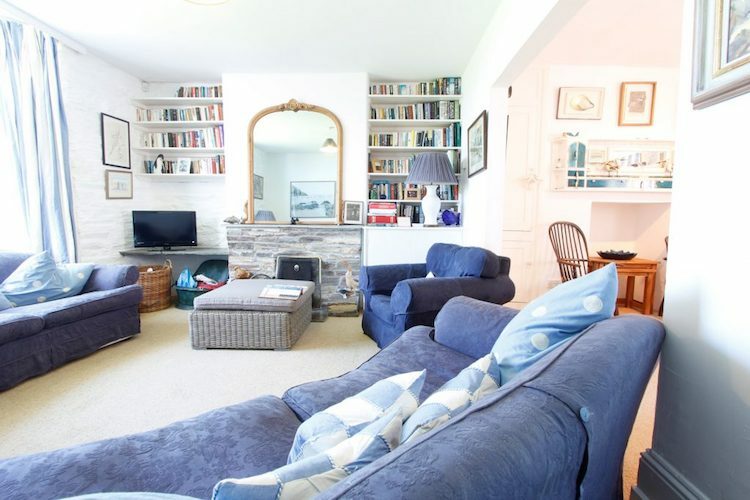 Harbour Holidays specialises in fantastic holiday accommodation in the Padstow area. 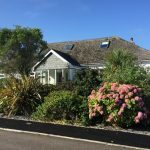 As one of the finest beaches and nearest villages to Padstow, we have a good range of holiday homes to hire in this delightful coastal location. The main road through the village is Trevone Road, which passes many side streets on its way to the secluded sandy beach. 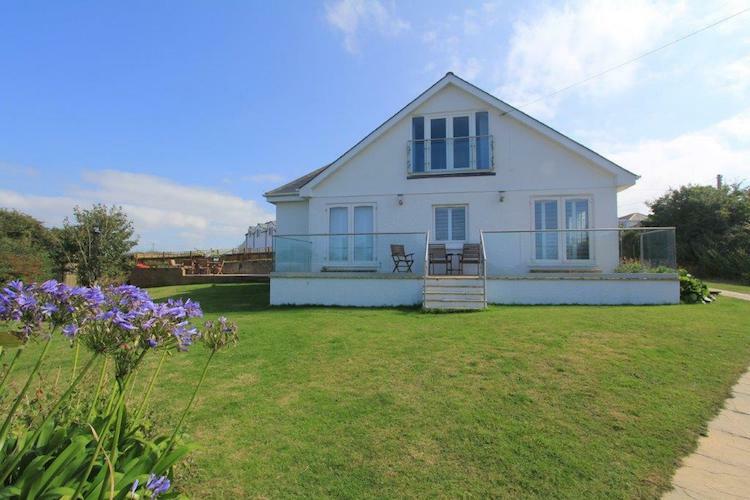 Many of the holiday cottages in Trevone have views of the sea or coast. It’s a beautiful location in which to spend a holiday. With a safe beach on its doorstep, Trevone is the perfect getaway for families with young children. 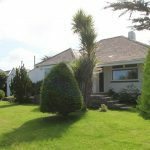 We have a number of houses which would be suitable for family holidays. 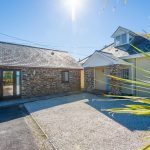 Couples will also enjoy this laid-back holiday destination by the coast, and there are a number properties here which would suit a getaway for two. The village of Trevone is just a couple of miles away from Padstow. 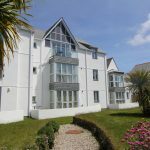 This quaint Cornish village, offers inspirational coastal and countryside scenery and a fine, sandy beach at Trevone Bay. 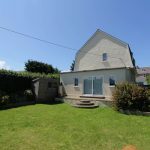 Trevone has long been a draw for tourists on the North Cornwall coast and the village welcomes holidaymakers to this idyllic location. 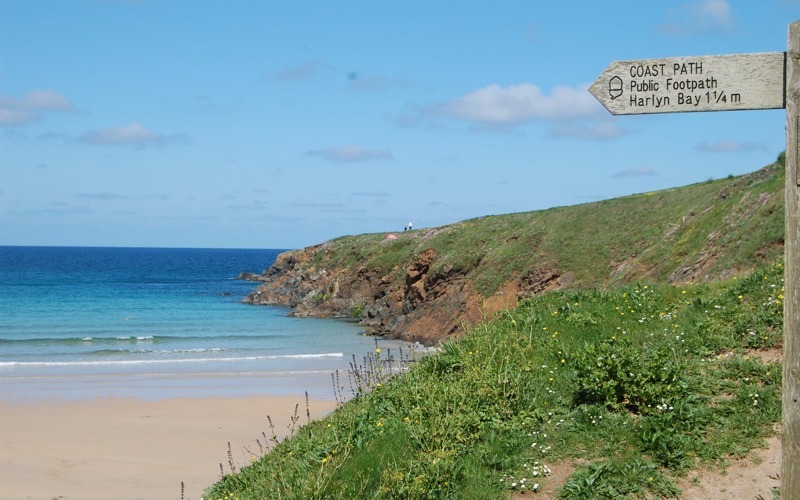 Popular all-year round, Trevone comes alive in the summertime when people flock in for the beach, and for village fetes, events and activities. Those who want to linger longer should consider staying in holiday homes and self catering cottages in Trevone. The beach at Trevone is flanked by high cliffs and rocky outcrops, leading to a sea that twinkles with turquoise in the summer sun. The soft sand and sheltered coves are perfect for families who can relax and have fun on this lifeguard patrolled beach. For adventurous visitors there are rock pools with crabs and marine life to explore. At low tide, a natural pool appears. This tidal pool is popular with paddlers and swimmers, especially those who do not want to bathe in the sea. 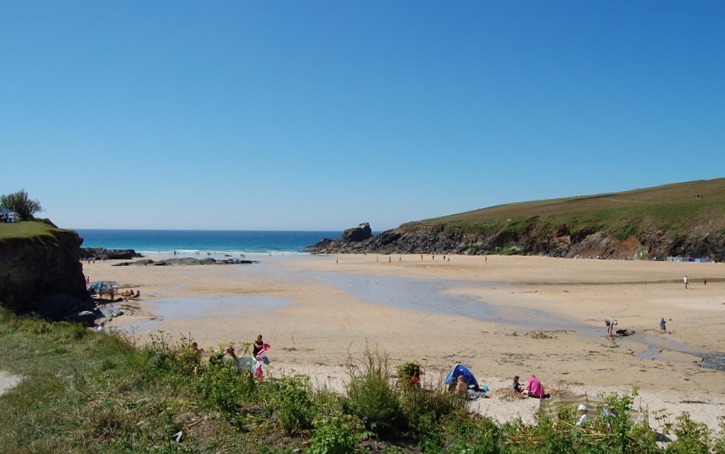 Like much of North Cornwall, Trevone is a popular surfing beach. The angle of this beach offers partial protection from the biggest wells and prevailing winds, creating gentle rolling waves for board riding. Surfboards, bodyboards and wetsuits can be hired from the well-stocked surf shop at the beach entrance. 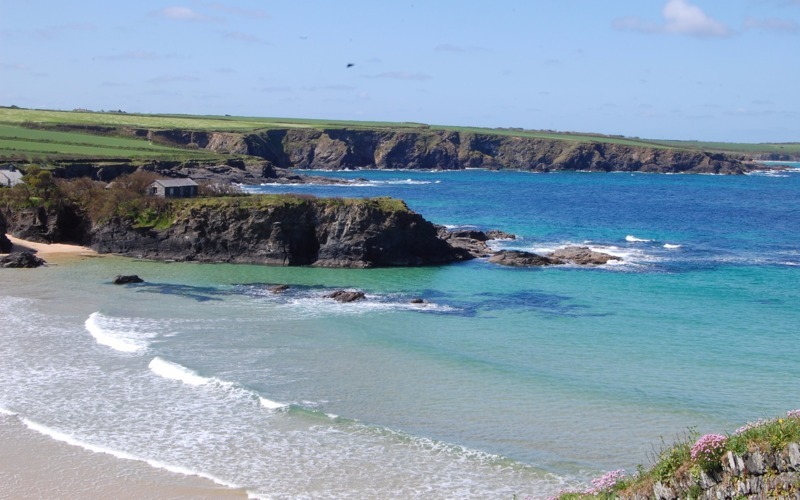 Set in an Area of Outstanding Natural Appeal, the sensational South West Coast Path passes straight through Trevone onwards to Harlyn or Padstow and further afield. Just a short walk up the cliff is Round Hole – a circular section of land where the earth has dropped away to leave a gaping hole where the waves crash way below. Next to the beach car park is a relaxed cafe serving Cornish pasties, sandwiches and ice creams. A short stroll up the road is the Village shop, Tearoom and Fairtrade Art Gallery. At the heart of the community is the village pub which serves food and drink all day long during the summer season. Trevone is at the heart of Cornwall’s gastronomic north shore. Visitors are spoilt for choice for places to eat in nearby Padstow. Also close by is the village of St Merryn with a traditional fish and chip shop, deli and several pubs including the renowned Cornish Arms. Visitors to this magical part of really are spoilt for choice for places to eat and drink, while staying in holiday accommodation in Trevone. 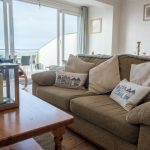 All our Trevone cottages are superbly equipped for the needs of modern holidaymakers, with good kitchens, TVs and WiFi internet. Trevone is only a few miles from Padstow with its many fine shops, pubs and restaurants. 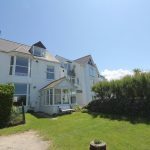 It also makes a good base for exploring the rest of Cornwall with fast connection to main roads leading to Truro, Falmouth, St Ives and beyond. 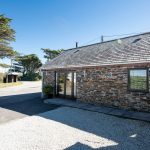 As well as being handy for trips into Padstow, Trevone is useful for exploring nearby beaches and villages including Constantine Bay, Harlyn and Hawkers Cove. 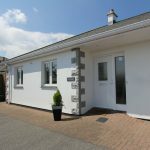 To book one of our Trevose cottages, please first search for available dates. 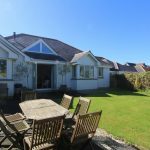 If you need help or advice, please contact us so we can recommend the best holiday property for your Cornish adventure.